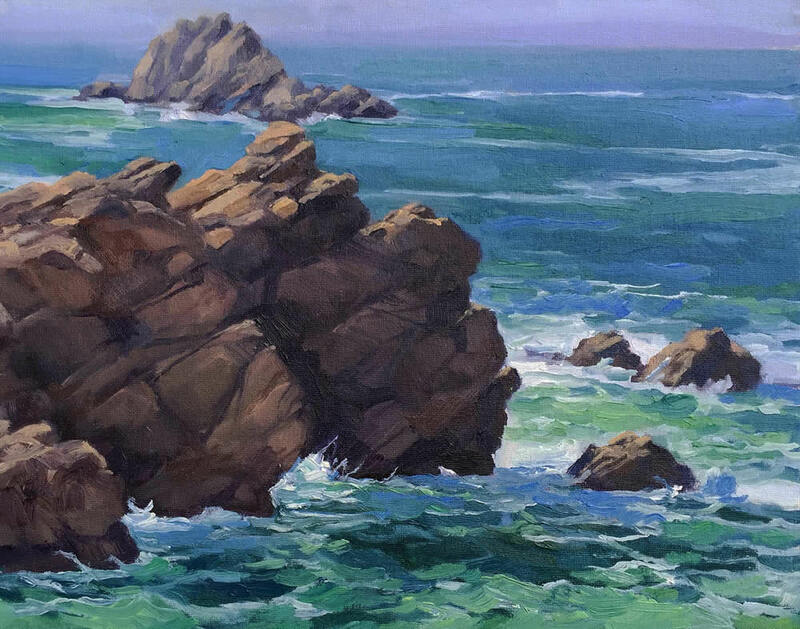 “Angry Sea” is part of the LPAPA exhibit at Forest & Ocean Gallery. Laguna Plein Air Painters Association presents an exhibition dedicated to paintings created in the plein air style. The public is invited to join the “Best of Plein Air” celebration at the opening reception with the artists on Saturday, June 10, from 5 – 8 p.m. at Forest & Ocean Gallery, 480 Ocean Ave. The exhibition of 78 juried works of art were created by 47 signature and artist members of the association. The online gallery is available through DalilyBrushwork.com. Venue transforms for a one-day art show. 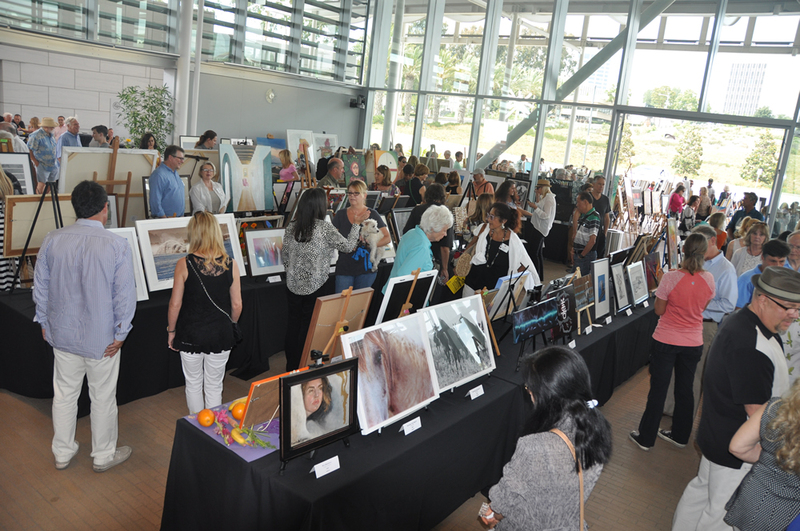 The 53rd annual Newport Beach Art Exhibition opens from 1-6 p.m. at the Newport Beach Civic Center, 100 Civic Center Dr., Saturday, June 17. Hundreds of original art pieces in different media will be on exhibit in the one-day show, which gives the community the opportunity to view and purchase art. A percentage of the sales will go towards funding community art programs. Visitors should expect music, art demonstrations, food, wine and the Friends of the Library art book sale. At 4:30 p.m., city council and city arts commission members will present awards.